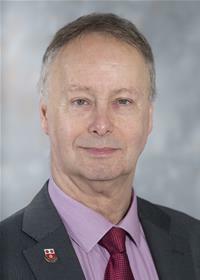 Cllr John Savage has worked in education (Further and Higher education) for more than 24 years with a special interest in Media and Technology. Cllr Savage currently works in the Faculty of Health Sciences at the University of Southampton and has a real interest in Health & Education. Cllr Savage is the parent of two young boys and is involved in junior football and enjoys cycling. He also plays and sings in a rock / blues band.